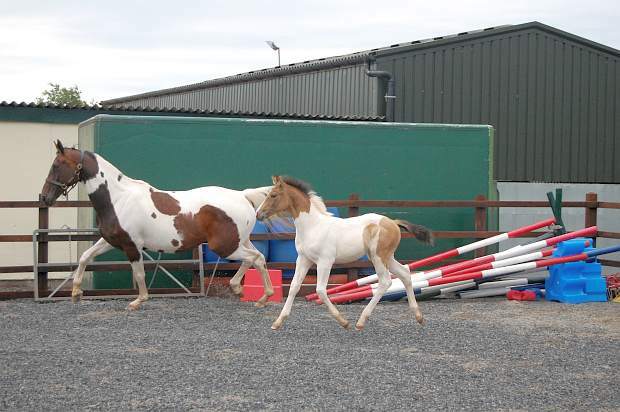 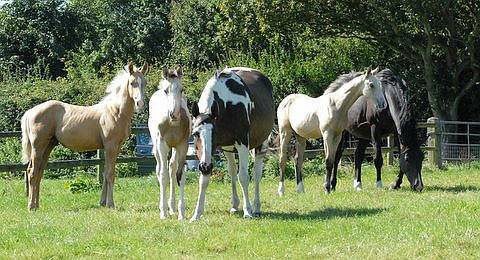 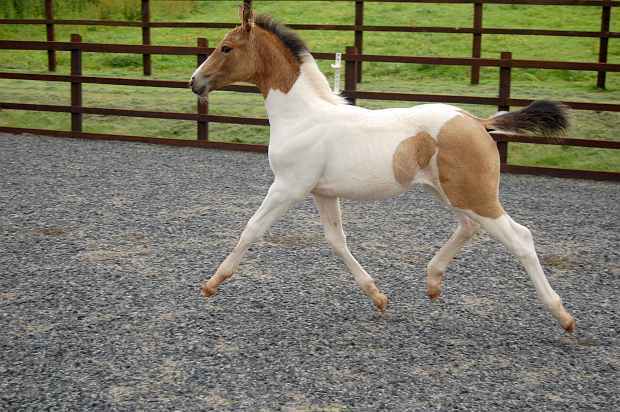 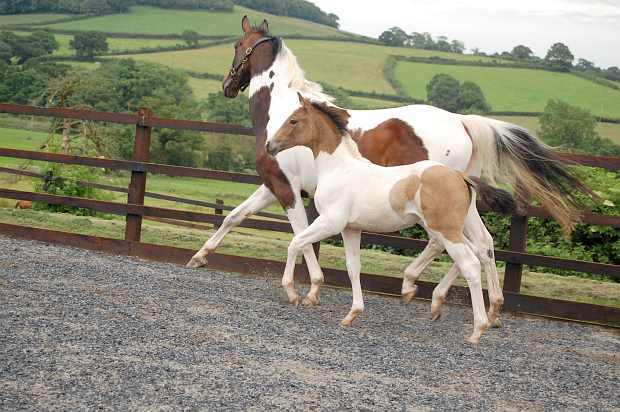 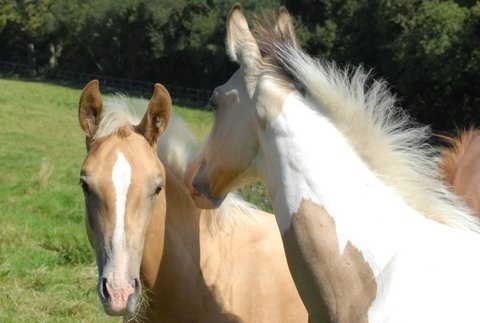 Showing Progeny, foals by Magician the Cremello Stallion. 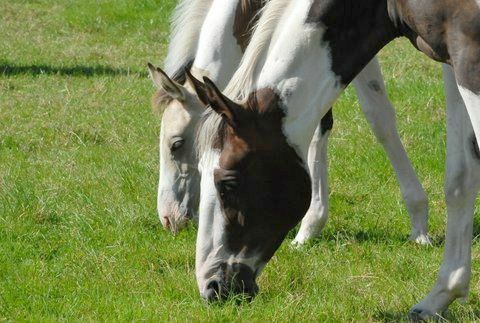 Thank you Rebecca for the pictures of your beautiful boy's by Magician GF, he is producing fantastic stock. 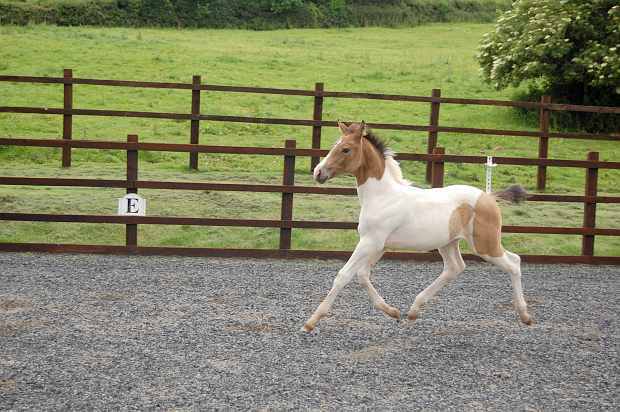 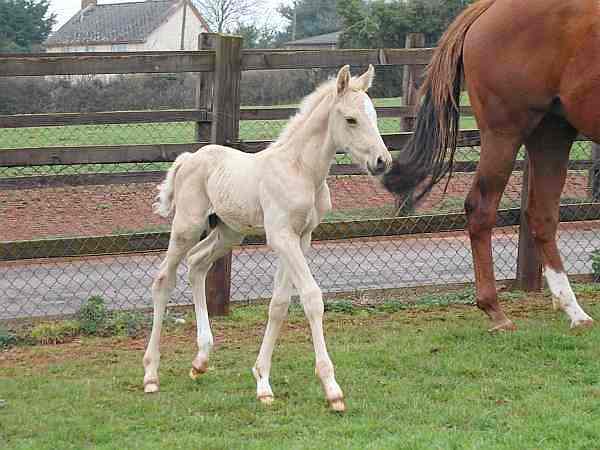 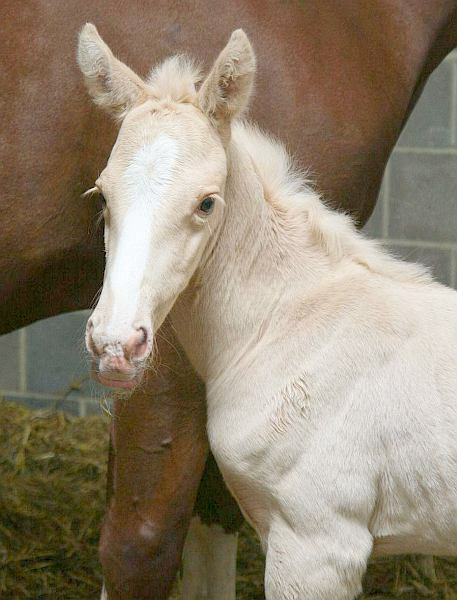 Palomino colt born 7th March 2012 by Magician out of Driven Snow. 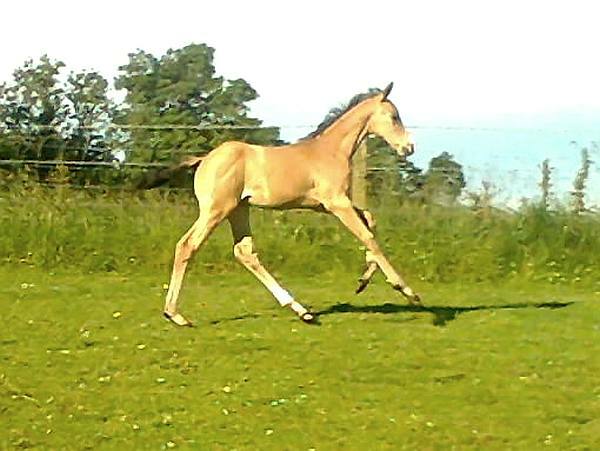 Top Future Dressage / Competition prospect. 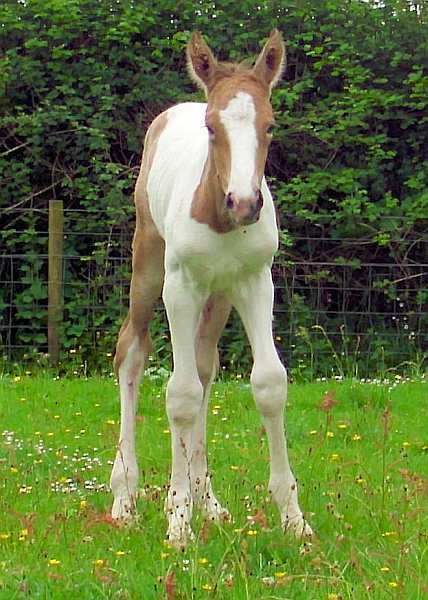 Putting cursor on image will stop slideshow. 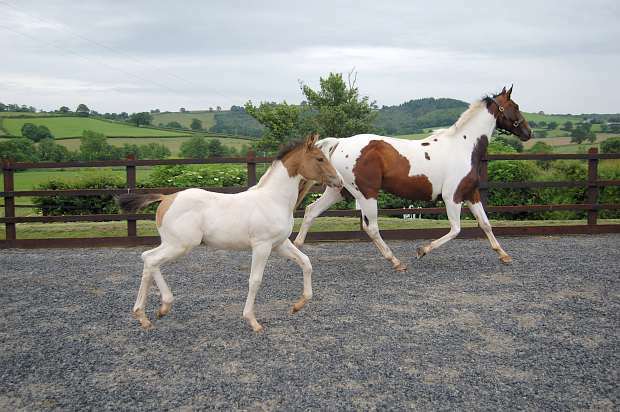 Place cursor on small images to see full size. 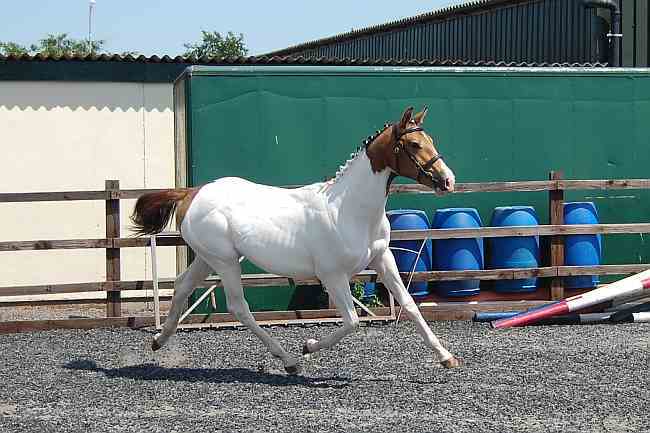 Hattie for short, is by Magician GF out of Suki II. 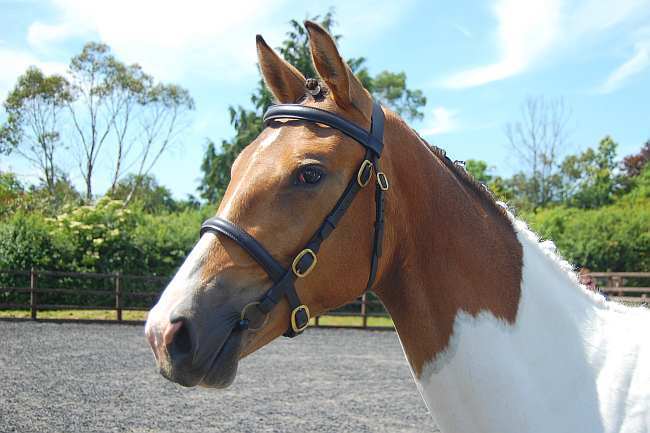 Destined to be a top dressage horse her movement puts her in a class of her own, her walk is active with a big over track, this filly has super natural balance and Hugh elevated paces and of course some designer bling! 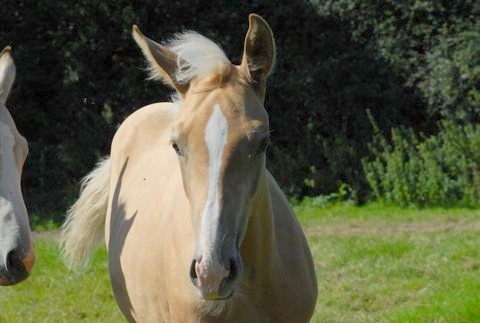 She is very friendly and loves people. 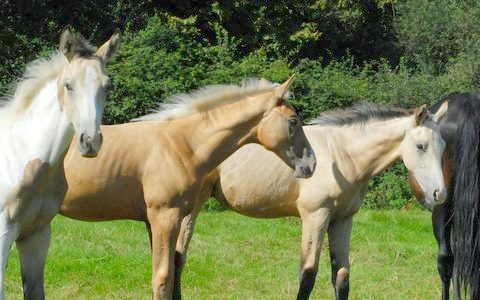 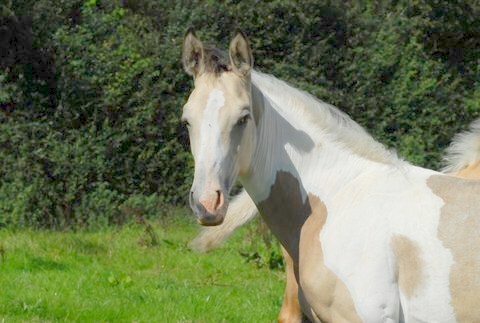 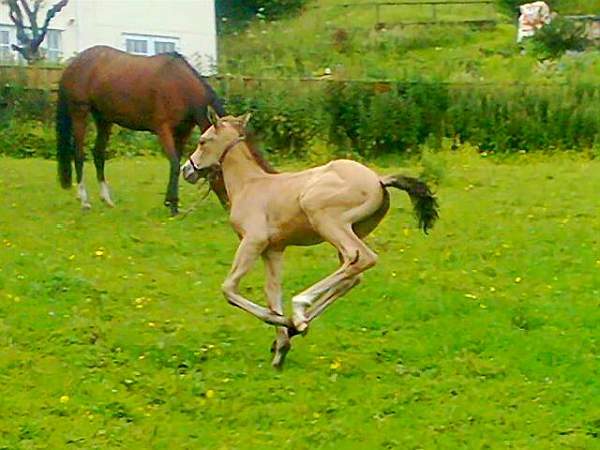 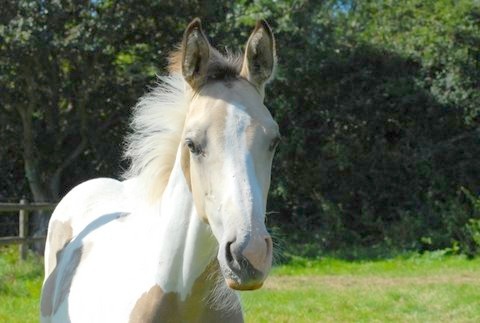 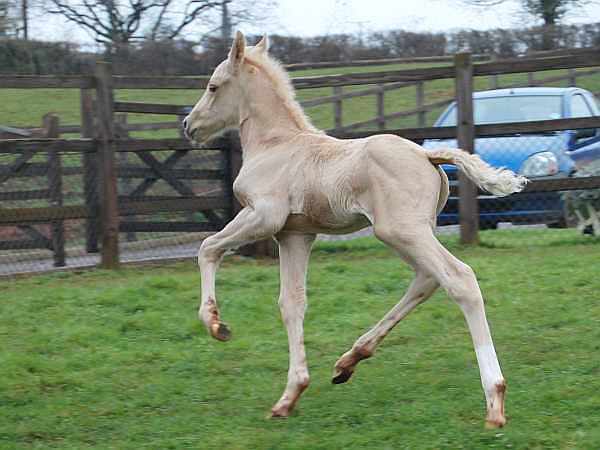 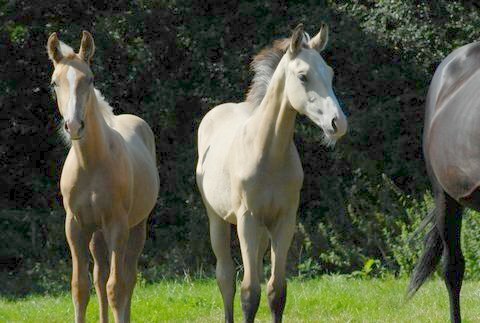 Deborah Carr-Davidson's Palomino filly by Magician born at the time the Olympic Torch arrived. 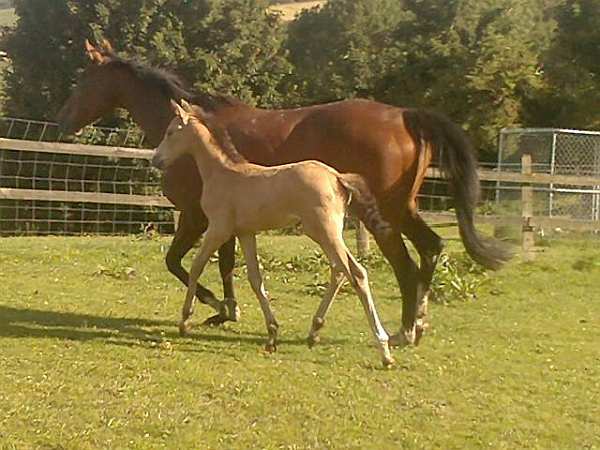 A lovely filly foal born on the 1st of June 2012. 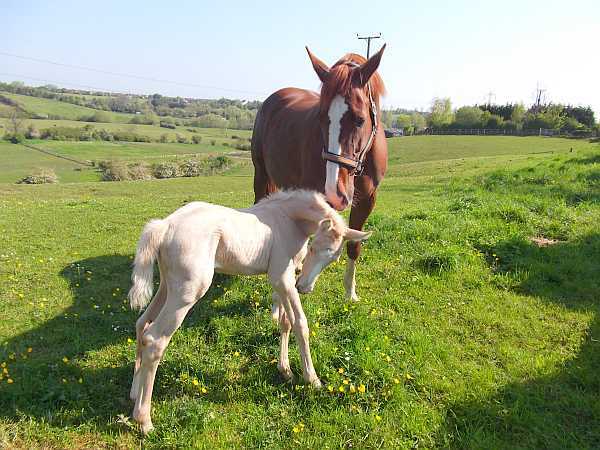 Photo at 12 hours old. 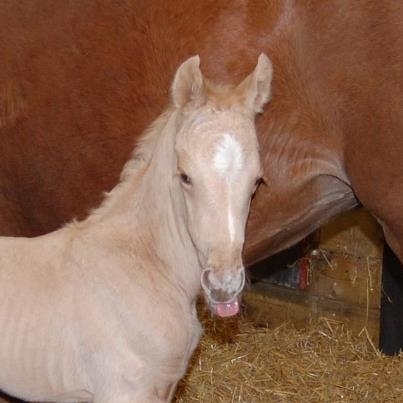 Exactly the colour I ordered. 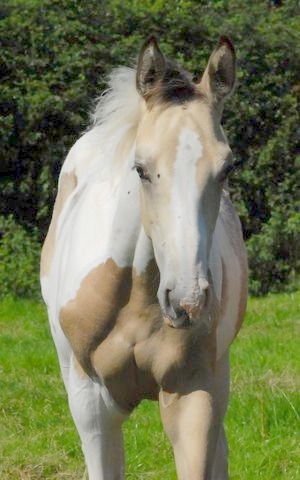 Place cursor on image to enlarge. 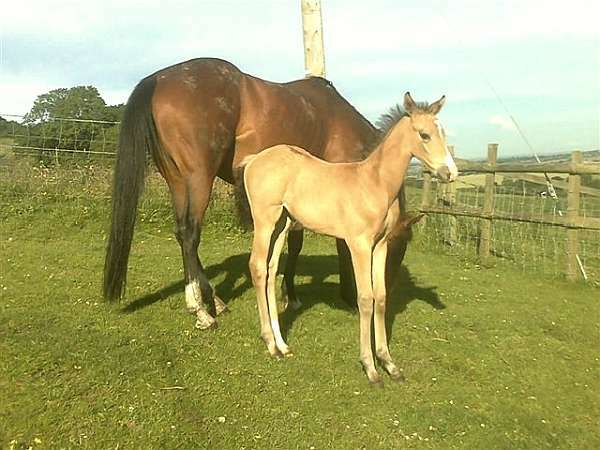 Sheena Pilkington's foal 'Magic Mushroom' out of TB mare Nearly Dark by Magician GF.